Absolutely stunning George Paras custom daylight rancher! 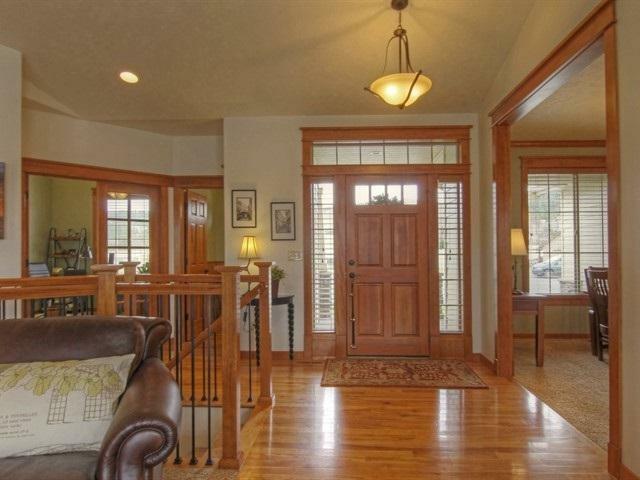 Fantastic home with crown molding, extensive use of tile and hardwood floors. 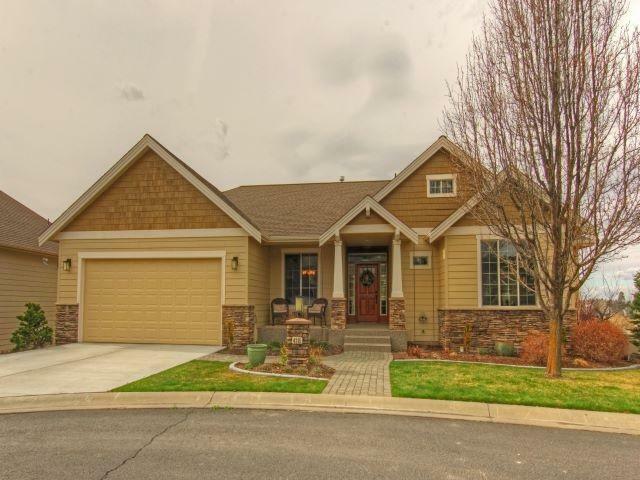 Over $60,000 in recent updates from NEW master bath to landscaping. 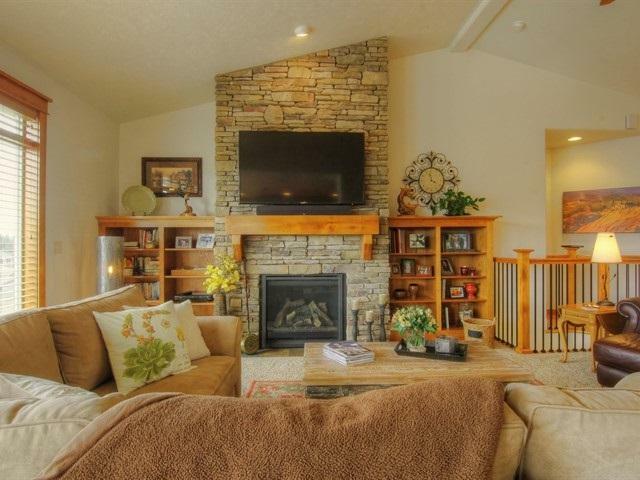 This rancher feels cozy yet spacious with over 3600 sq. ft. of awesomeness! 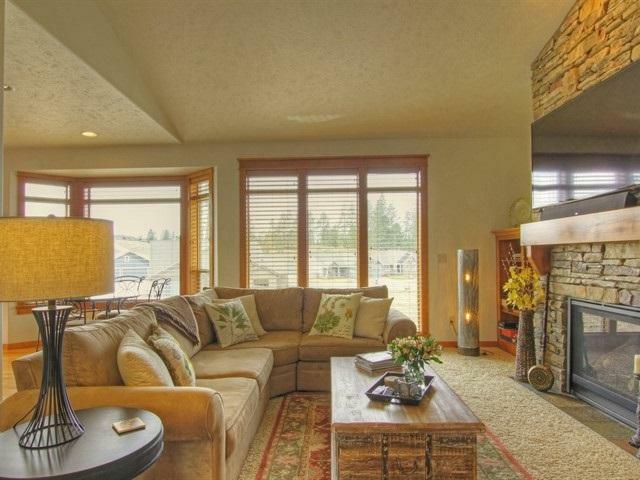 Great views from the large windows and covered deck. Huge storage area under home, large enough for workshop!